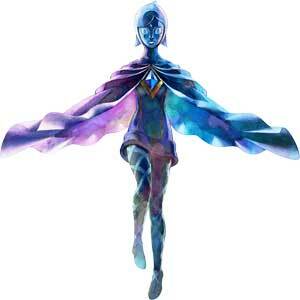 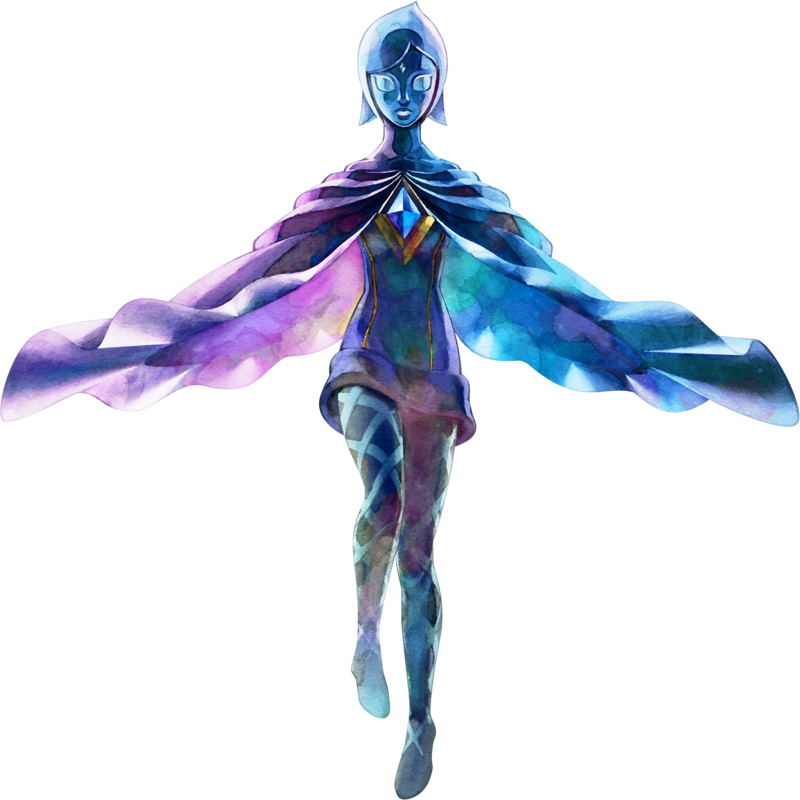 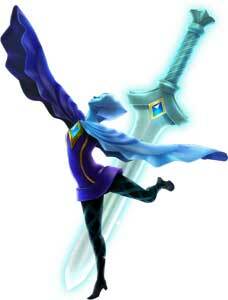 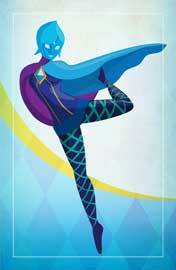 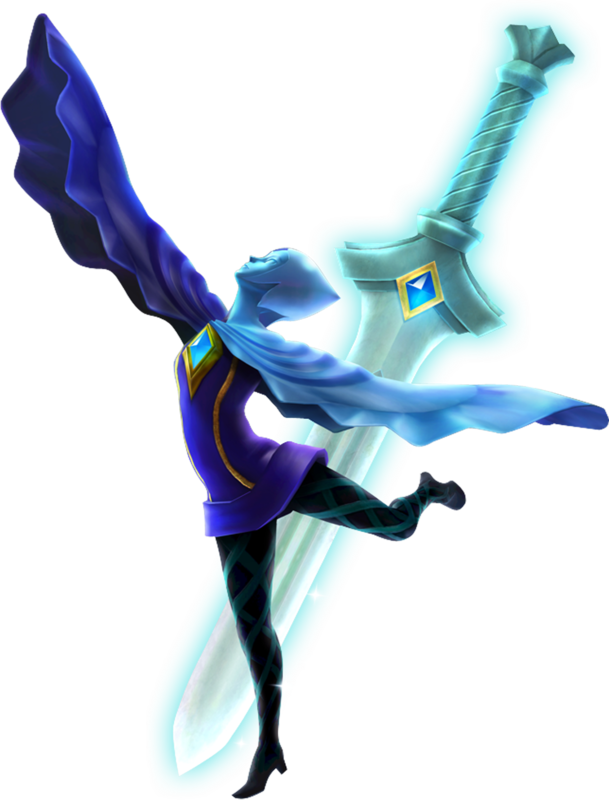 Fi is the companion of Link in The Legend of Zelda: Skyward Sword (2011) and a humanoid representation of the Goddess Sword. 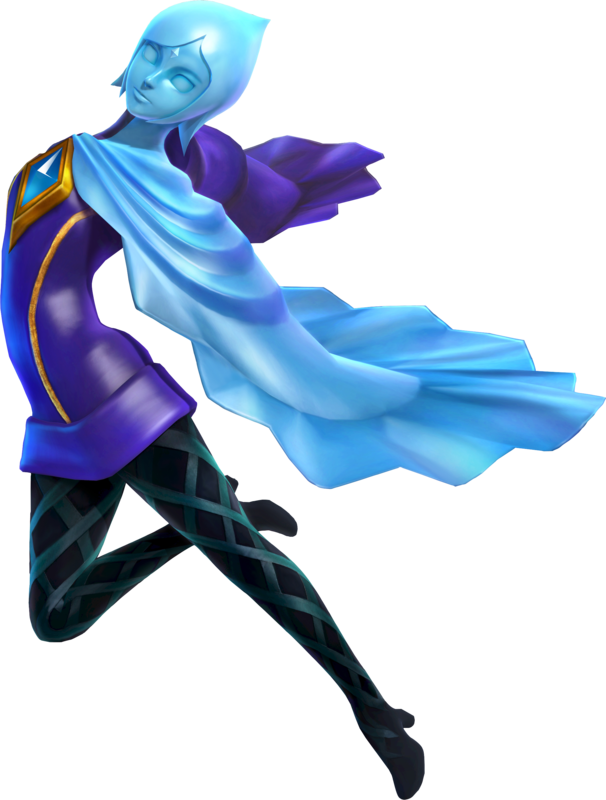 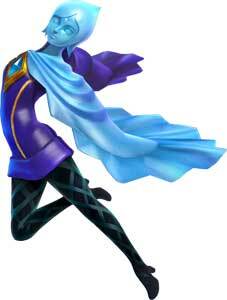 Fi became a playable character for the first time in the Zelda Spinoff Game Hyrule Warriors (2014) and also a trophy in Super Smash Bros. 4 Wii U (2014). 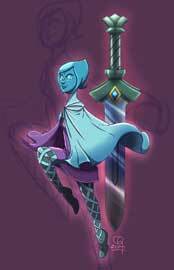 Fi is a part of our Link’s Friendlist Art Collaboration and was drawn three times for this project.